Money don’t make no difference. You can live a whole beautiful life inside your head. A lot of these folks, they can’t do that. 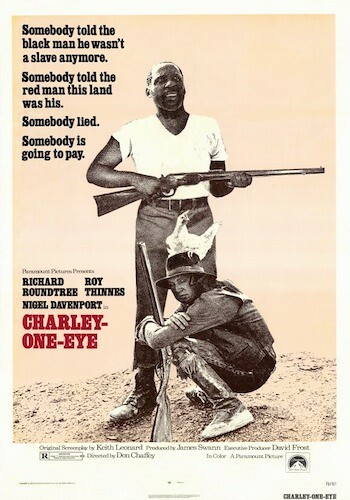 “Charlie One-Eye” Print courtesy of the National Film and Sound Archive of Australia. Not available on DVD! 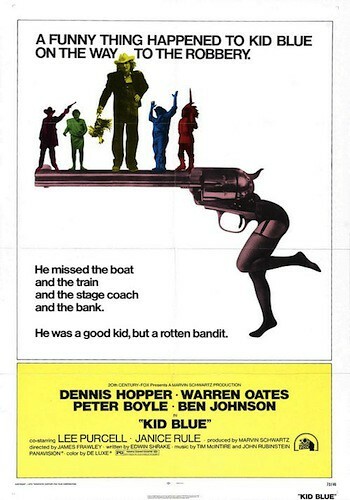 Kid Blue is also not available on DVD!